118 Old Fields Road, Irvington, VA 22480 (#1901075) :: Abbitt Realty Co. Location!! Just moments from Irvington, Weems, White Stone or Kilmarnock!! 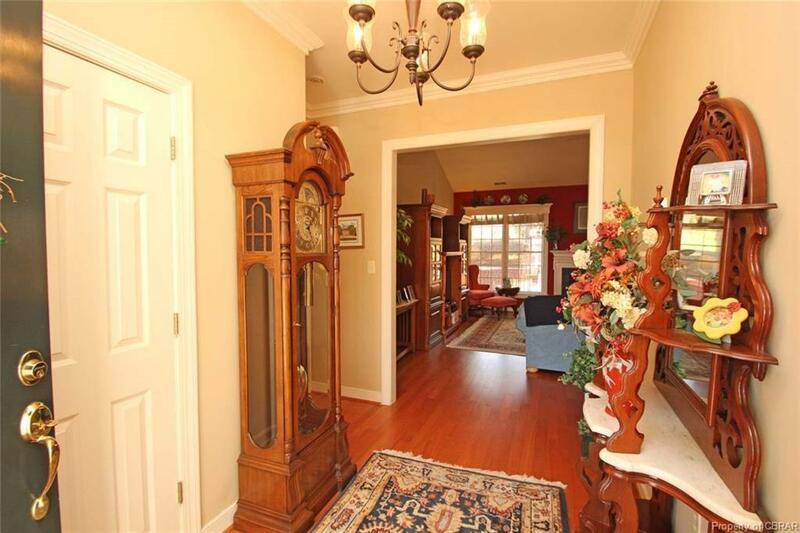 This charming, one-floor living home has a wonderful layout, high ceilings and is easy to maintain! 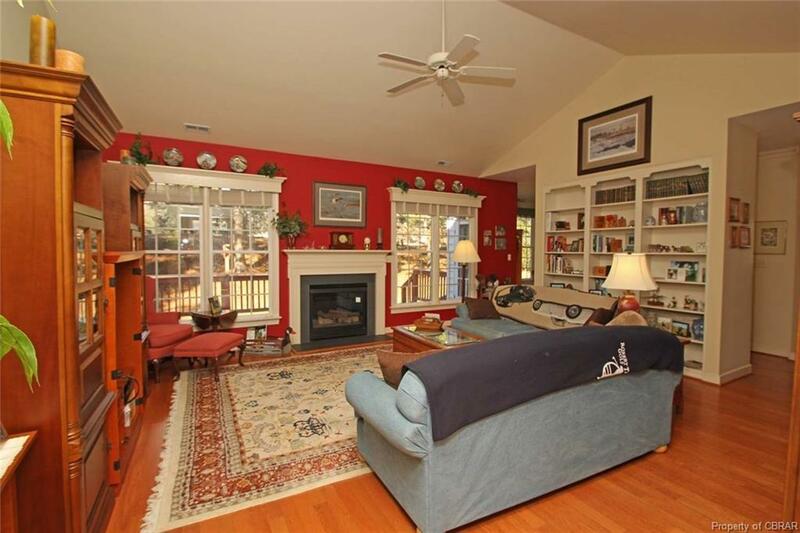 The Living Room has cathedral ceiling, hardwood floors, built-in shelves & gas fireplace. Just off the Living Room is a dining room currently used as an office. The Kitchen has corianders countertops, 2 seat barstool area & large dining area open to the Kitchen. The Master Suite has tray ceilings, 2 walk-in closets-one being cedar lined & private bathroom with his & her vanities/sinks, large soaking tub & stand up shower. Two nice sized Guest Rooms with guest bathroom located in the middle. Nice mudroom/laundry room with utility sink & washer/dryer with access to the garage. 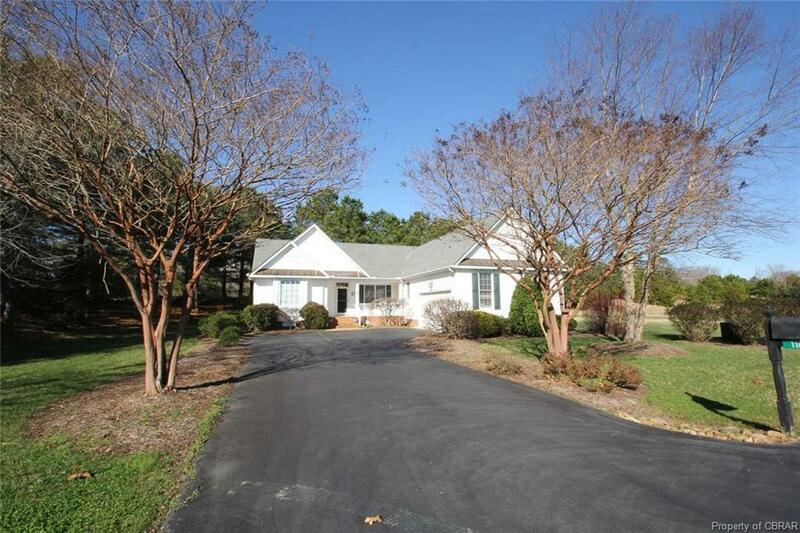 Paved driveway, 2-car attached garage, irrigation system, lovely landscaping, potting shed & back deck. Easy to maintain with vinyl siding. HOA covers: lawn maintenance, pool, tennis courts, clubhouse, weekly trash pickup & nice walking trails. Minutes to local full service marina, Boat Basin. 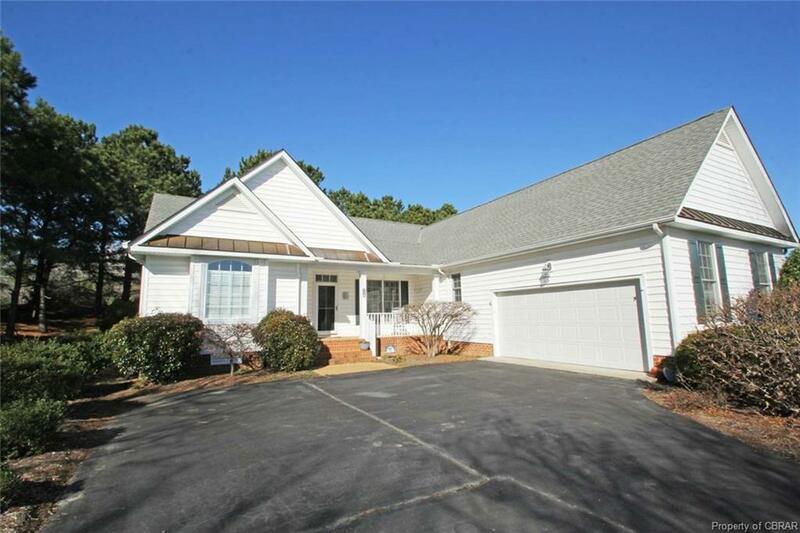 Great small town living with dining, shops, hospital, YMCA and more just moments away!